 XL Heirloom Hat | Charcoal Grey — Turnagain Mud Co. This charcoal grey hat is pretty stylish. We took our classic heirloom pattern and threw it on some merino wool yarn. Pretty fancy. Pretty pretty.